When claims are made against professionals, Pat is the attorney called to advocate for their interests. 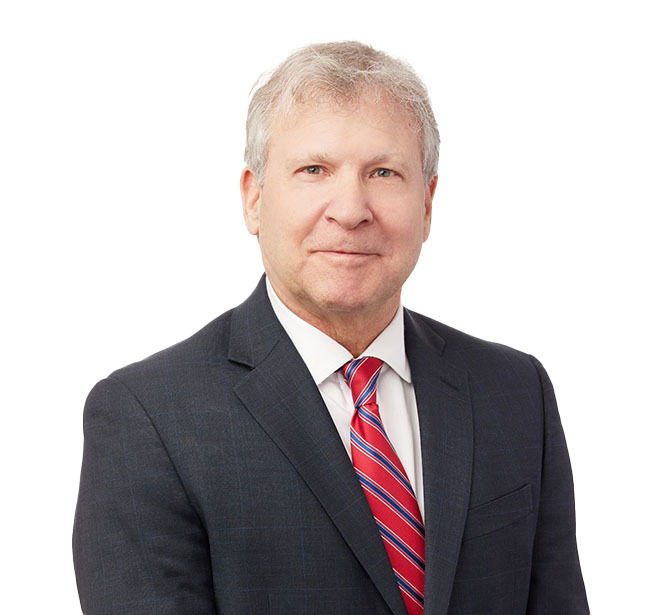 With more than 30 years of both civil litigation and prosecution experience, Pat is a founding member of the firm and managing partner of the Milwaukee office. He defends professionals from doctors to architects; lawyers to insurance adjusters and most in between. Additionally, he handles matters involving construction litigation and the defense of catastrophic injuries. Pat especially enjoys adversarial work on behalf of professional services firms, as he finds the lawsuits they face to be more personal and not merely an economic issue. Pat recently represented a stock broker in a FINRA arbitration wherein the arbitrators found in Pat’s client’s favor and awarded back nearly all of Pat’s attorney fees. The claim involved allegations that Pat’s client breached fiduciary duties and was negligent. Petitioner alleged Pat’s client liquidated accounts and made improper investment recommendations into other accounts. Pat won the case and successfully had the claim expunged from his client’s Central Registration Depository (CRD) by a circuit court judge.